Speak Up Talk Radio Network interview discussing my main messages which are that all disease begins in the gut, as Hippocrates, the father of modern medicine said in 460 A.D. and that a healthy diet is the very best medicine. I was honored to be a part of the show. Thanks Pat! Dr. Struble has been consistently recognized by Phoenix Magazine as a “Top Doc”, and has also been listed as one of the “Best Doctors in America”. Check this out: Such an amazing group of nutritionists from Nutritional Weight and Wellness out of Minnesota who are helping and healing so many folks by simplifying nutrition. They have a weekly radio program called, Dishing up Nutrition. I was honored to be their guest on 6/18/2016. To listen to the podcast click here and to learn more information about their company, Weight and Wellness, click here. Dr. Struble in an episode of a wonderful Podcast titled, Reading With Your Kids. Check out their website and scroll and listen to her interview. Lots of great information. The gentlemen who interviewed Kristin was very engaged, as you will hear, as he suffered from chronic health issues until he changed his diet. 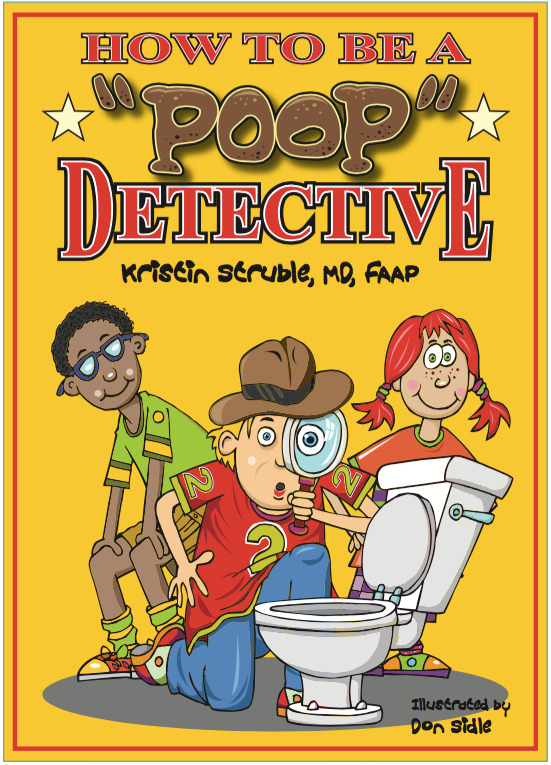 POOP… Everybody Does It! Grandpas, grandmas, moms and dads, big sisters and baby brothers, they all toot and poop.